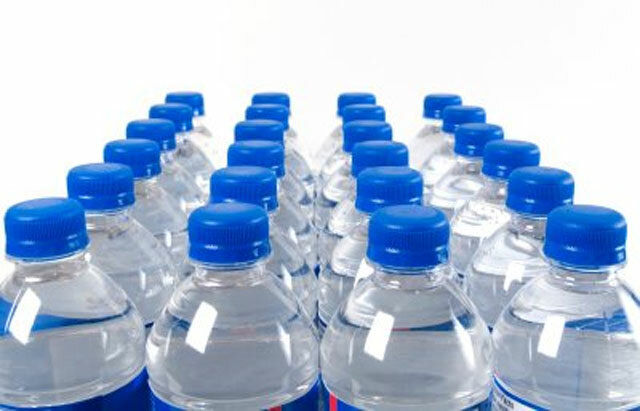 An audit report on Nestle Pakistan Ltd’s bottled water business was submitted to the Supreme Court bench that termed the margins of distributors and retailers ‘very high’ and ‘unjustified’ as compared to the private company’s profit. Moreover, the Chief Justice Mian Saqib Nisar ordered for the owners of all mineral water companies to appear in person before the court on November 13. Previously, the audit report showed that “the company had virtually paid no amount to any government department for the 4.43 billion litres of water extracted between 2013 and 2017”. The figures showed that “1.9 billion of the total 4.4 billion litres of water were wasted, indicating a 43 per cent loss”. Moreover, the report also stated that the “plastic bottles being used by these companies did not meet the safety standards”.